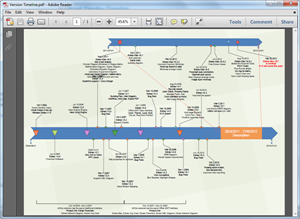 Edraw offers you a number of ready-made timeline templates which you can use in your drawing and free. Edraw is used as a timeline software coming with ready-made timeline templates that make it easy for anyone to create beautiful timeline. 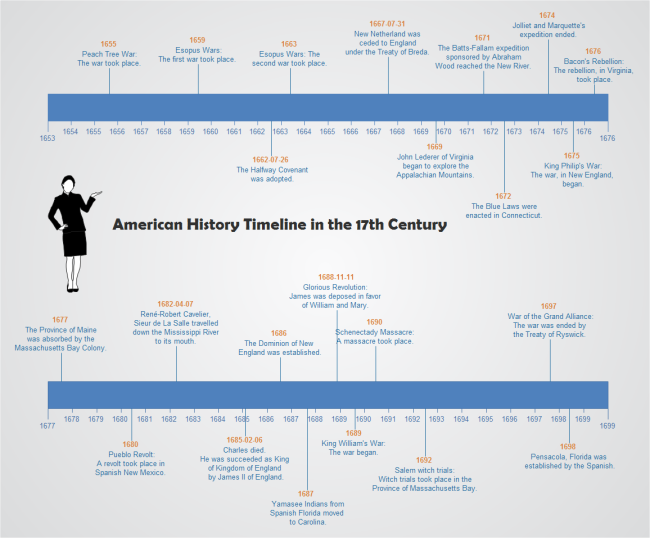 The timeline templates are easy to use and free. Edraw can also convert all these templates into PowerPoint, PDF or Word templates. 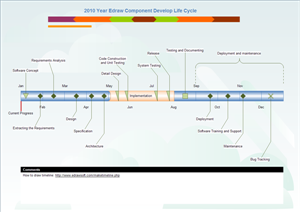 Creating a project timeline in Edraw is easy. It only takes a few seconds to choose a basic template, insert time markers and events, and add the finishing touches. 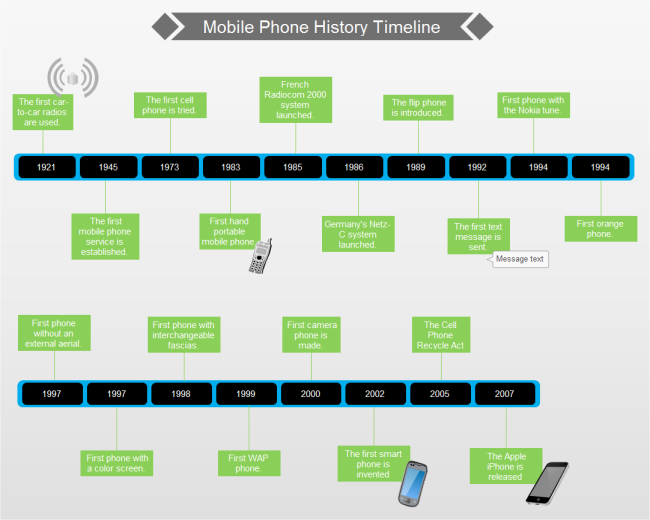 If you want to use a ready made template, go to timeline templates page and choose the Timeline to help you get started. 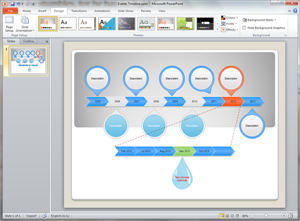 When you finish creating your timeline, one click on the Export button will transfer your drawing into MS PowerPoint presentation. You need to consider few things when creating a timeline to visualize changes or events that occur over periods of time. All are simple, only clicking on the Export PDF button will convert your timeline template into PDF. You can view the PDF Timeline Template to view the quality. 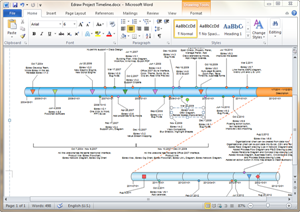 Edraw allows you to work smarter, not harder to build great timelines and share in Microsoft documents. With extensive built-in timeline templates and symbols, you don't need to do much drawing work to make professional timelines. Easy to add intervals and milestones to the timeline. Create a timeline by starting with a ready made template, continuing with content editing and style formatting, and extending with furnishing touches. With our easy to use timeline software, you will gain a professional quality timeline with the least time and efforts. 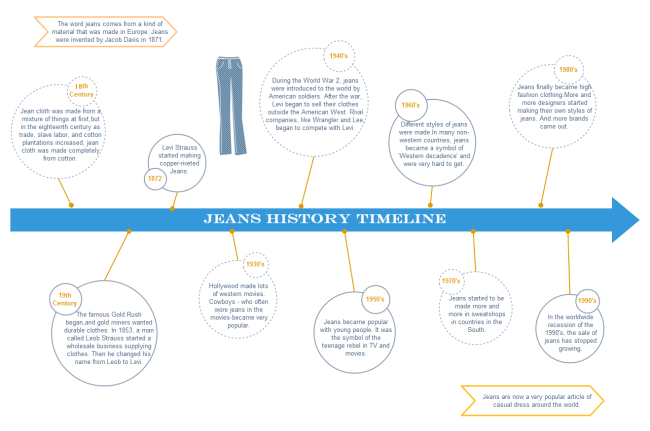 More timeline templates are provided that you can download and use. Discover why Edraw is an excellent program to create timeline. Try Edraw FREE.